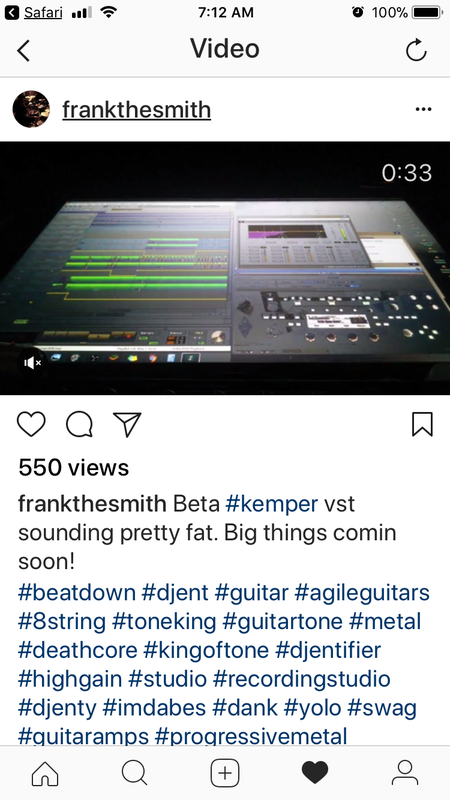 Is this Real, Kemper VST? Helix Native and now this? Bad Behavior has blocked 75772 access attempts in the last 7 days.